NASA is planning a robotic mission for the mid-2020s, and they’ve chosen two finalists for a possible destination. One option could snag a sample from a comet nucleus, which could help us understand the origins of life and the oceans on Earth. 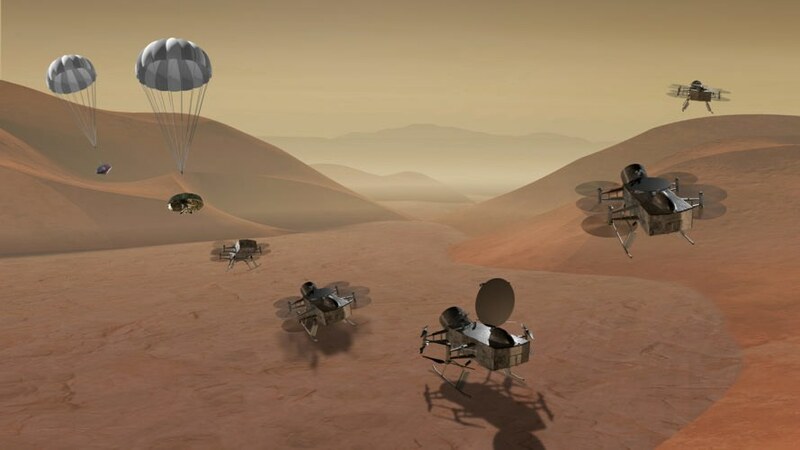 The other could fly to Saturn’s moon Titan – which scientists think holds an ingredient for life and also has enough energy resources for a United States-sized colony. Out of 12 submitted proposals, NASA has selected two finalist concepts for their robotic mission slated for sometime in the next decade. One is the Comet Astrobiology Exploration Sample Return (CAESAR), which would attempt to gather a sample from the comet 67P/Churyumov-Gerasimenko. According to NASA, comets are comprised of “materials from ancient stars, interstellar clouds, and the birth of our solar system.” Obtaining a sample could help us understand how those materials might have played a role in early Earth. Option two is a voyage to Titan. NASA could send Dragonfly, a drone-like dual-quadcopter lander, to the ocean world near Saturn to “explore the prebiotic chemistry and habitability of dozens of sites” – some hundreds of miles apart. Dragonfly could conduct seismic studies, image landforms to delve into geological processes, and monitor surface and atmospheric conditions. Cornell University leads the team behind CAESAR, while the John Hopkins University Applied Physics Laboratory is behind Dragonfly. Both will receive funding through the end of next year to develop the ideas further, and NASA plans to pick one in 2019. NASA has picked two options for a robotic mission in the 2020s. One is the Comet Astrobiology Exploration Sample Return mission to obtain a sample from a comet. The other is the Dragonfly mission to Saturn's moon Titan. 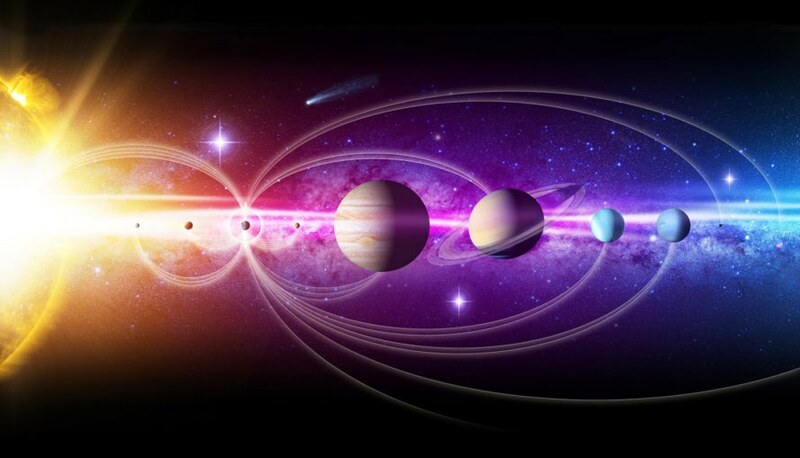 NASA's Science Mission Directorate associate administrator Thomas Zurbuchen said the ideas are "tantalizing investigations that seek to answer some of the biggest questions in our solar system today."